Michael Fulford is a Co-Director of the UGA Ballroom Performance Group. He is a graduate of the University of Georgia and while there was a member of the BPG from 1992-1997. After graduation, Michael became the apprentice instructor for the BPG and taught at ballroom studios in and around Atlanta, GA.
Michael is an actor, dancer, choreographer, and singer. Some of his dance credits include performing at the Cloister with Ballroom Performance Group and being one of the original performers in Ballroom Magic. While a student at UGA, Michael competed in the USABDA Southeastern Ballroom Dance Championships and in the Atlanta Open Ballroom Competition. He placed 1st in many individual dance categories and finished in the Top Ten in the Open American Smooth Division. Michael has choreographed a number of ballroom dance performances for the Ballroom Performance Group, musicals such as Joseph and the Amazing Technicolor Dreamcoat, Baby, Company, and Oklahoma! He is thrilled to be back working with the UGA Ballroom Performance Group and promises that participants and audiences will be truly entertained by our amazing dancers. Natalie G. Cox is a Co-Director of the University of Georgia Ballroom Performance Group. Natalie found her love for ballroom dancing during her undergraduate and graduate career at UGA. She was a member of the University of Georgia Ballroom Performance Group from 2002-2006, serving as president her last year. Natalie received her A.B. from the University of Georgia in 2003 and her J.D. from the University of Georgia in 2006. 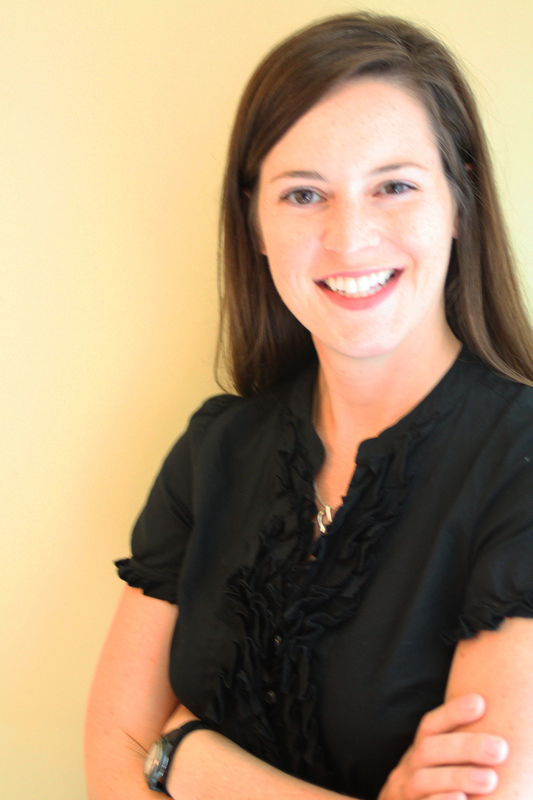 After several years in private practice, Natalie joined the University as Assistant Director for Legal Affairs. Natalie also performs, teaches, and directs CONTACT Dance Company at Dancefx. Her favorite pastimes are dancing and traveling and she tries to combine these at every opportunity by attending classes, camps, and workshops worldwide. During her travels, she has had the great fortune of taking lessons from ballroom greats such as Ron Montez, Jean Marc Genereux & France Mousseau, Pierre Allaire & Mireille Veilleux, Karina Smirnoff, and Tomas Mielnicki & J.T. Thomas. Notable annual performances include DanceAthens, the DanceFX Spring Concert at the Morton Theatre in Athens, Georgia, and the Piccolo Spoleto Festival in Charleston, South Carolina. She is also a huge supporter of Project Safe (www.project-safe.org) and their annual fundraiser, Dancing with the Athens Stars.